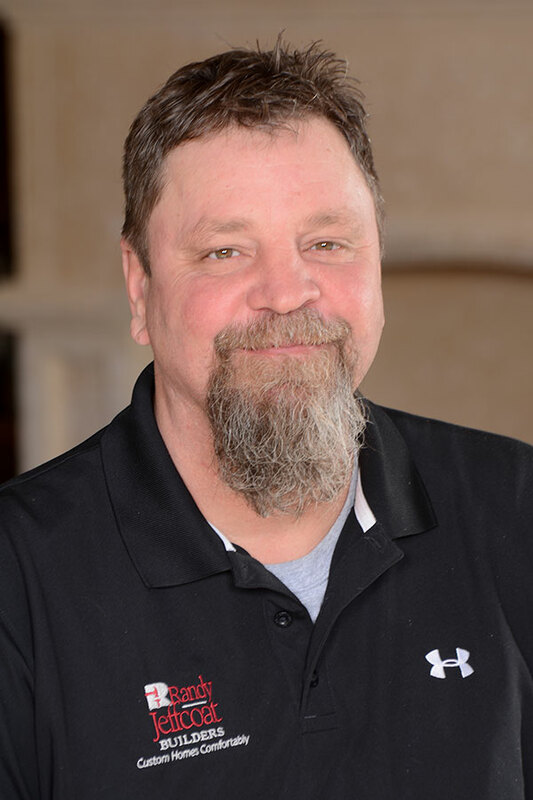 We invite you to learn more about the people who make Randy Jeffcoat Builders special. 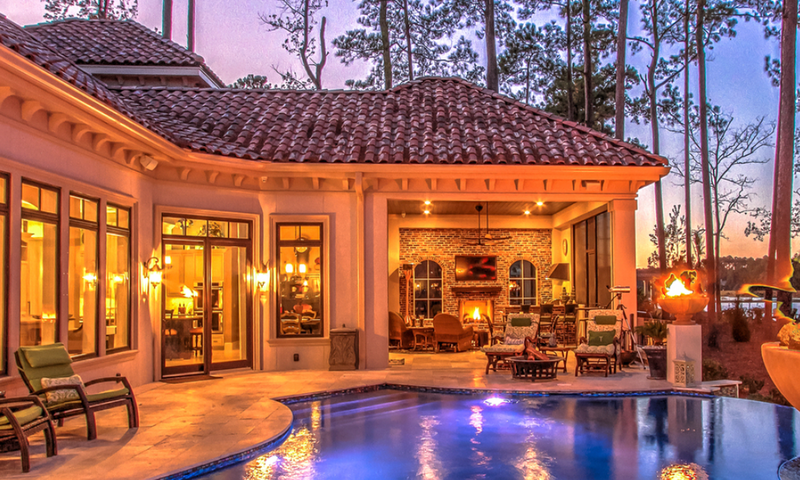 Randy Jeffcoat Builders, Inc. is a full service residential design & build company servicing all of Hilton Head and the greater Bluffton area. 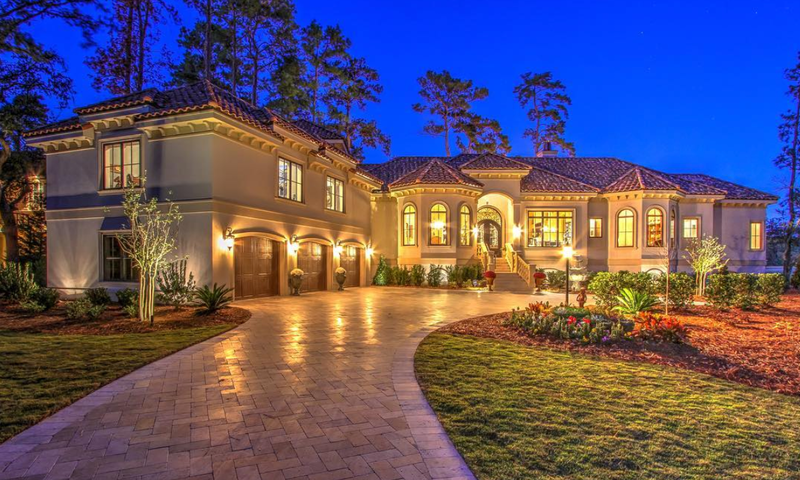 The Jeffcoat Team has made their mark as one of the top Hilton Head Custom Home Builders in the Lowcountry. 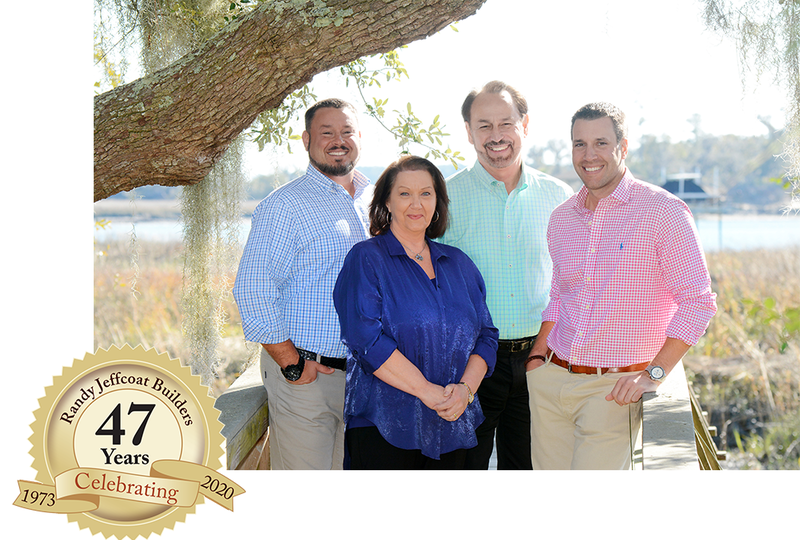 The Jeffcoat Team has been building custom homes since 1973, with 38 of those years, right here in the Lowcountry. 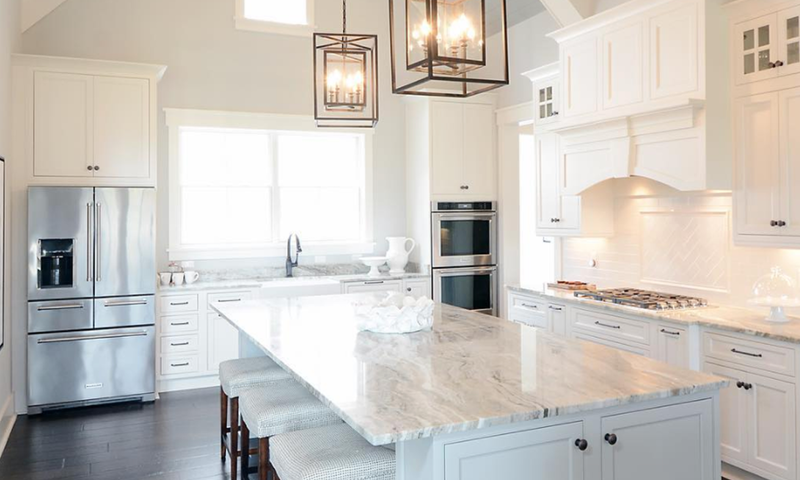 As a third generation builder and truly family owned and operated company, Randy Jeffcoat Builders believes that being a hands on builder is the only way they and the homeowner can feel confident the very best home is designed and built. The professional team consists of highly skilled designers, project managers and craftsmen, all working together toward the same goal: total customer satisfaction. 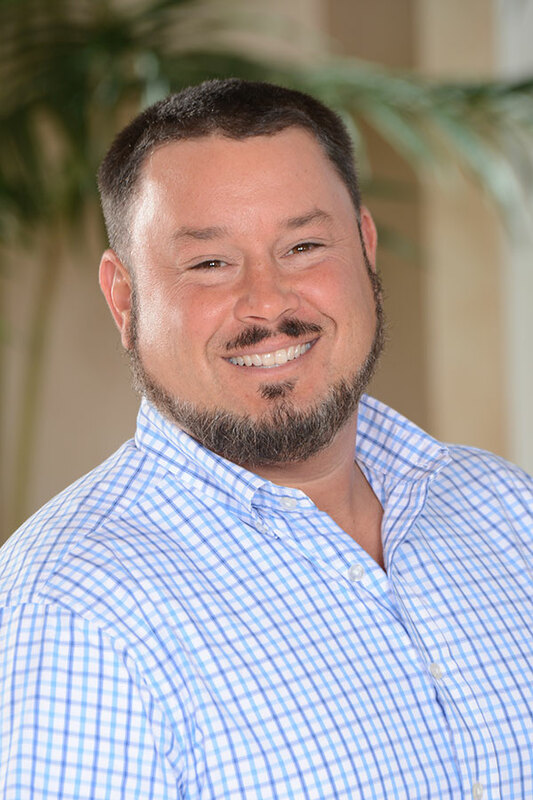 Randy Jeffcoat began his homebuilding career working for his father, also a custom home builder, during his high school years. 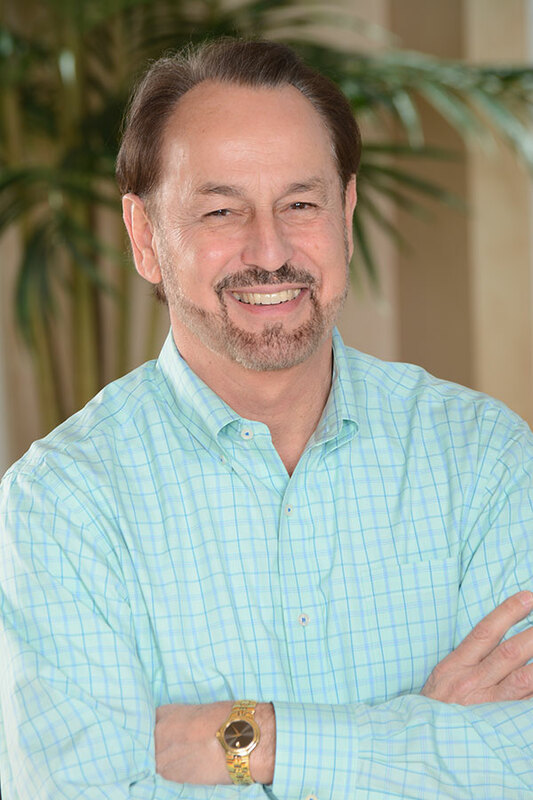 Having learned the business from the ground up, Randy started his own business in 1973 and has not slowed down since. 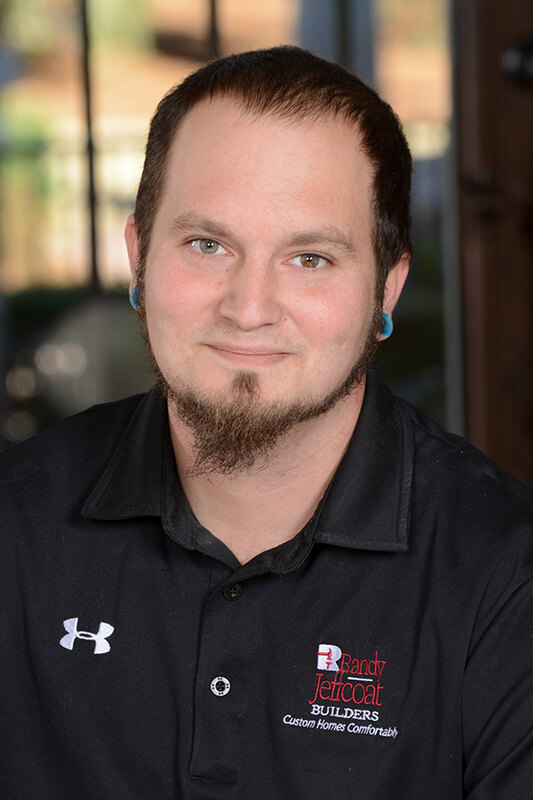 Framing houses became his passion and the structural background learned from that aspect of homebuilding makes him the quality builder he is today. He knows how to build a house to last and this has earned him a reputation as one of the finest builders in the area. Randy brings a sharp eye for detail to the job and demands nothing less than excellence. 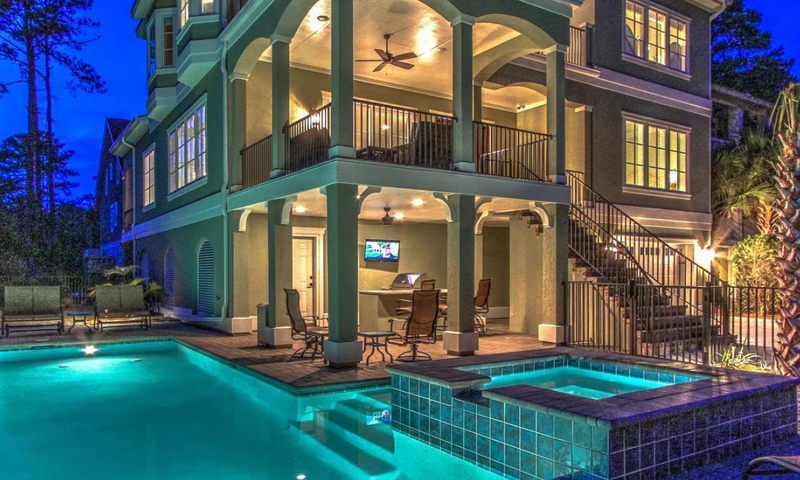 His patient nature when dealing with clients and willingness to do "whatever it takes" is the foundation of our motto: "Custom Homes Comfortably." 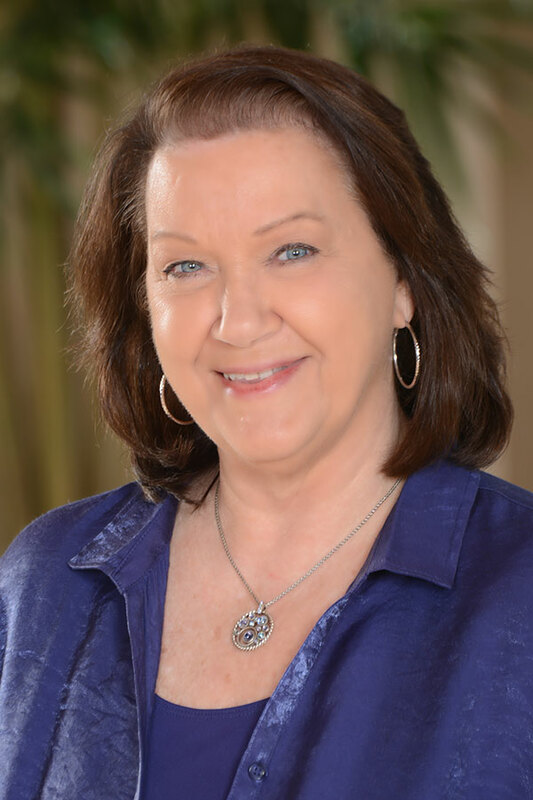 Brenda Jeffcoat joined the team nearly 20 years ago as office manager and controller. In addition to her job costing and finance management duties, Brenda helps our clients with selections and provides decorating advice when needed. Her extensive knowledge of local suppliers and their products adds immeasurable value to our services. 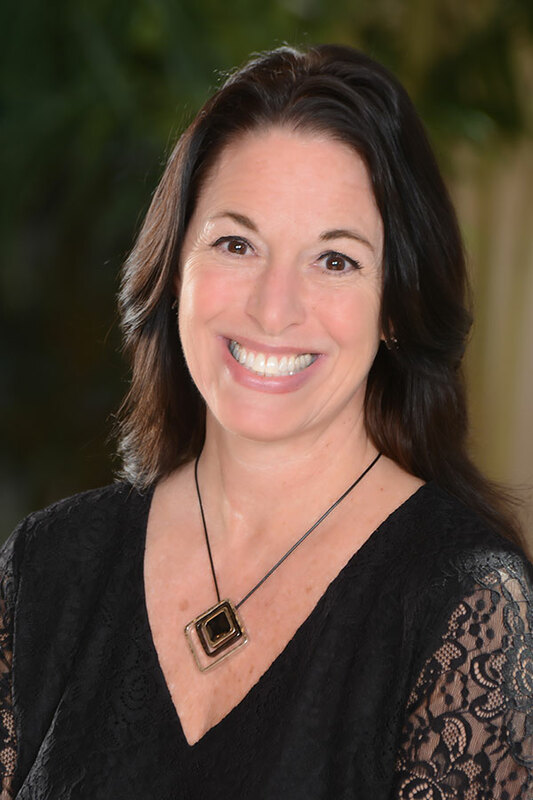 Brenda's efforts to coordinate a client's selections with the work in the field assure that Randy Jeffcoat Builders delivers exactly what the client wants. Trey Jeffcoat, like his father, grew up around the homebuilding business, spending the summers of his youth working on job sites. 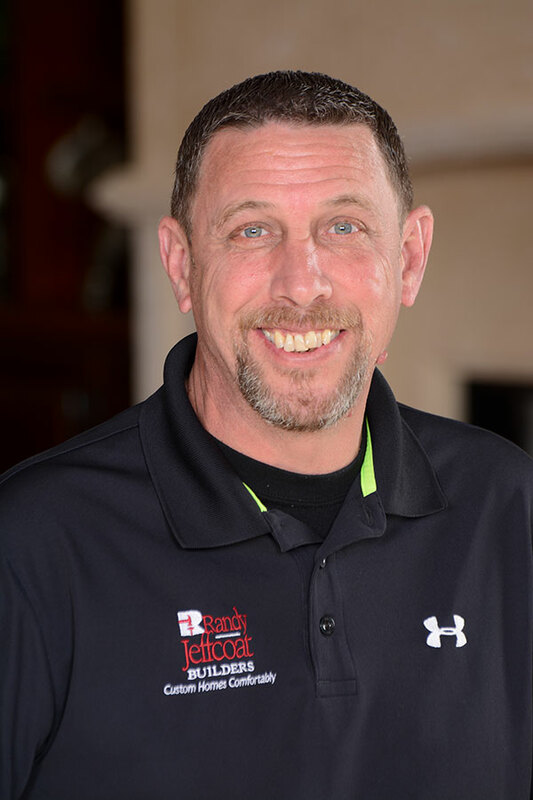 Trey has worked with Randy Jeffcoat Builders, Inc. for more than 14 years in various positions from site clean up all the way through project management. 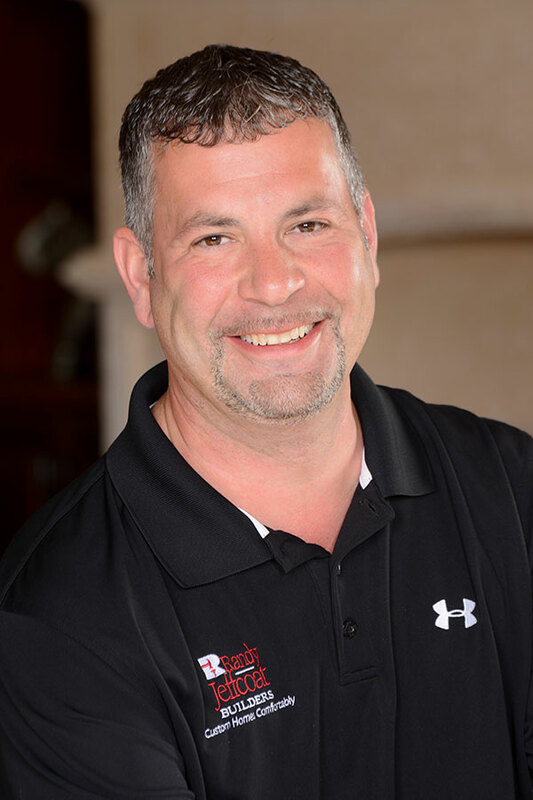 He is now our VP of Construction in charge of overseeing our site project managers. We are very pleased to have his keen eye mandating quality control in the field and coordinating information from the office to his on site project managers. 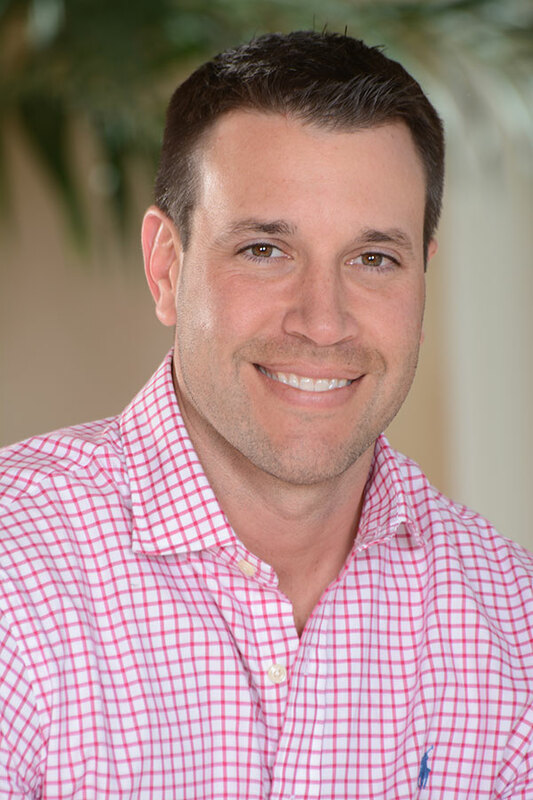 Rhett Jeffcoat has been raised around the construction business his entire life. He too has developed a keen sense of understanding for the business from the countless summers he spent on the job sites getting hands on experience of the construction process. 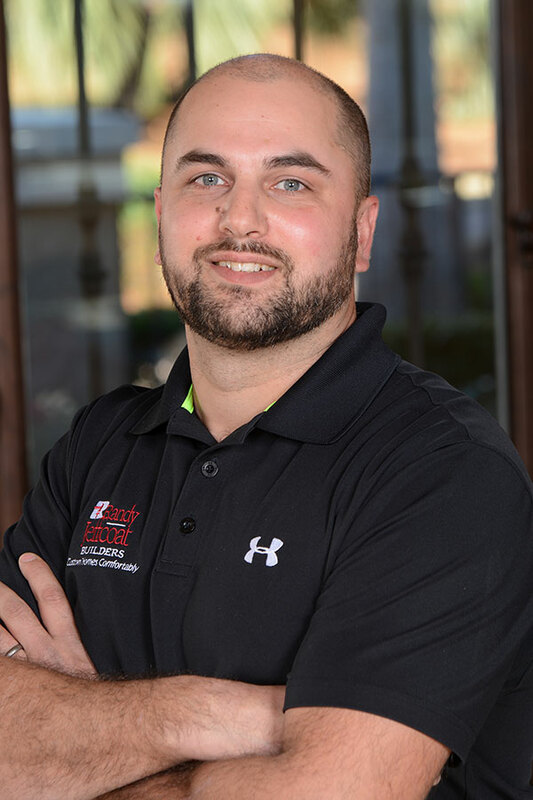 Rhett is a graduate from The University of South Carolina with a Bachelors Degree in Business Management from the Darla Moore School of Business and a Bachelors Degree in Real Estate. 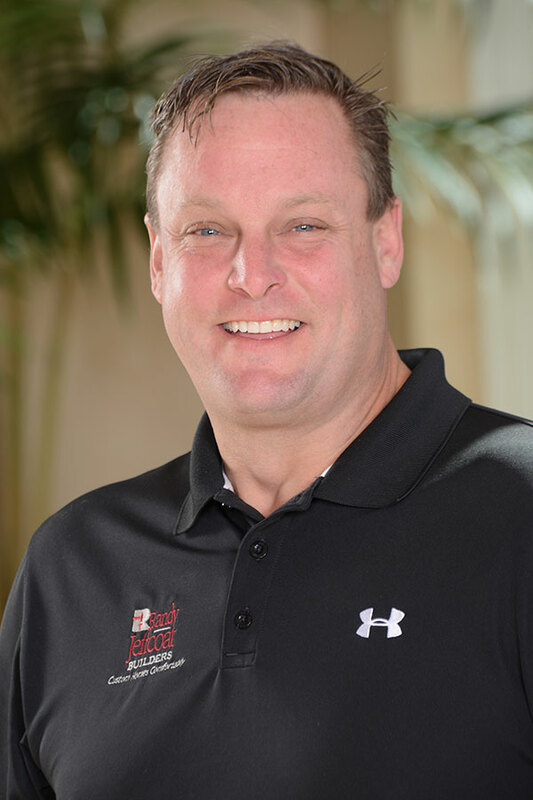 He has become the Vice President of Sales, Marketing & Estimating for Randy Jeffcoat Builders. We are thrilled to have a new generation leading our company into the future.